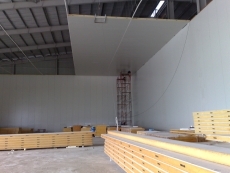 All panel joints of wall, ceiling and floor shall be specially designed tongue in groove sleeve. insulation to insulation contact, leaving no gaps in between in order to avoid condensation. 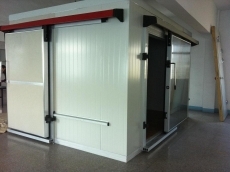 All parts are factory prefabricated in knock down condition and ready to assemble at site therefore reduces installation time significantly. 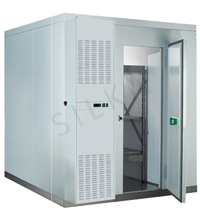 Cold-storage rooms can be assembled in any size and any shape using these standard modular panels. 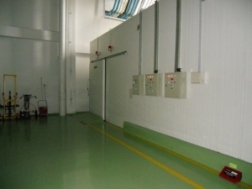 The prefabricated construction allows them to be moved, expanded, or stored away for later re-assembly. 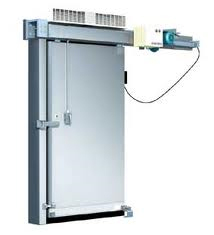 The safeguard latch ensures that personnel inside a cold storage room can open a door, even if it is jammed from the outside, by simply pushing the safety-release handle. 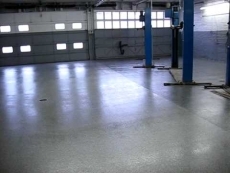 Durable Colored-Steel Paneling Zinced steel is employed for the surface material of the paneling and this goes through a double-baking double paint-coating process to yield not only an esthetic finish but also superior resistance to both corrosion and erosion and to vibration. 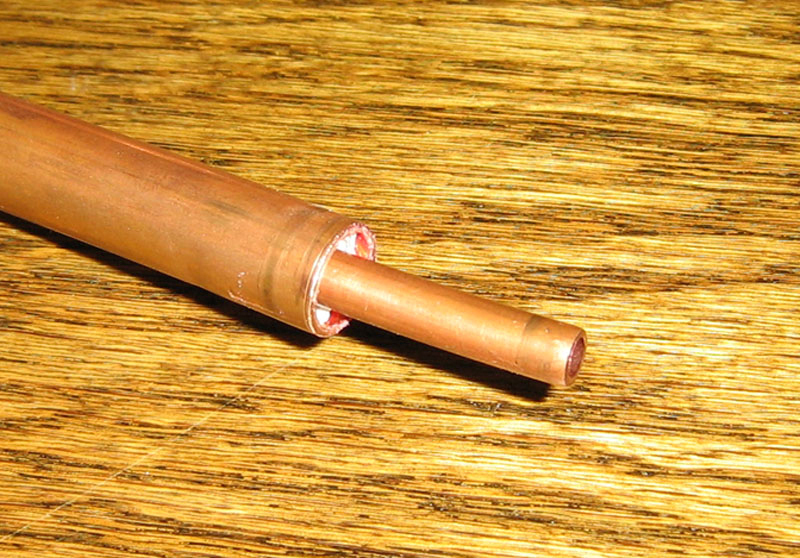 insulation to insulation contact, leaving no gaps in between in order to avoid condensation.The sleeve shall be secured with engineering plastic locking cam so-called CAMLOCK. SILKA insulated piping systems are designed for the aboveground and mostly used in heating and cooling systems for industrial plants for pipe line electric heating, industrial processing, air conditioning, generating electricity, oil storage and handling. SILKA piping system is completely pre-insulated to satisfy insulation and jacketing needs for all above-ground applications, indoors and outside.It provides the unparalleled thermal efficiency of factory-applied poly-urethane insulation, protected by a multitude of jacket materials. 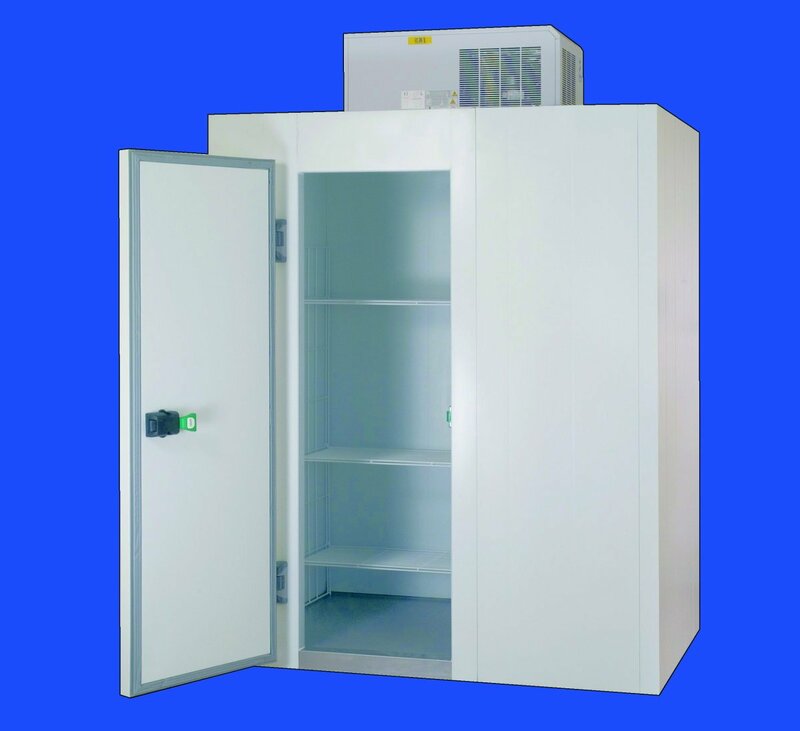 Metal jackets of aluminum, galvanized steel, plastic coated of PVC. 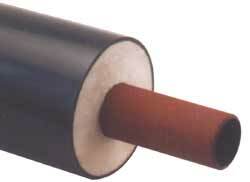 SILKA piping system can be used for Lo-Temp, Mid-Temp and also Hi-temp. 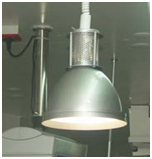 All component are factory assembled including all necessary fabricated fitting, such as ells, tees, expansion loops and anchors, so a complete system ready for fast installation in delivered to the jobsite. 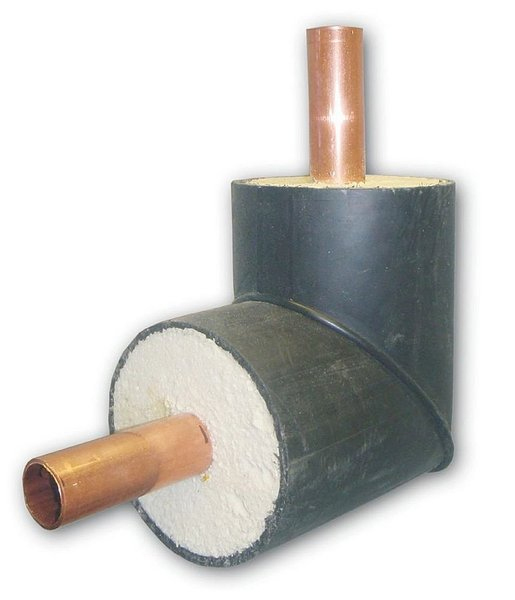 SILKA provide a complete preinsulated piping system including the pipe, thermal inulation, protective jacketing, prefabricated fitting and joining materials to meet customer requirements. A complete system in __ to __ meter units length are delivered to the job site along with fittings and accessories, and we applied numbering system for easy identification during installation process. SILKA piping system checked by well trained fabricators to assurance the quality. 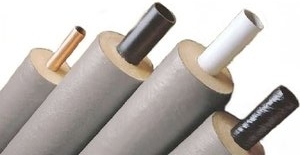 Applied insulation and jacketing in your projects can reduces time and disruption to production in existing facilities requiring renovation, replacement or additions and also reduce expensive pipe stanchions.